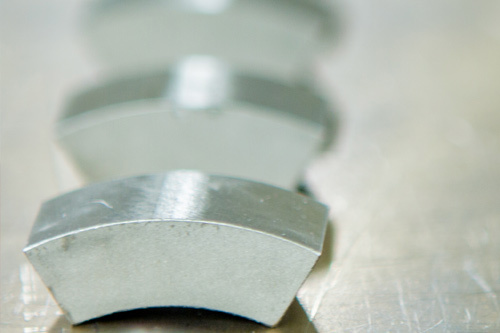 Electron Energy’s permanent magnets, magnet assemblies, and miniature magnets are used in many types of equipment and applications across a variety of industries. From high-speed surgical drills to satellites in Earth’s orbit, EEC is a preferred and trusted name in the design, production, and supply of custom magnet products. EEC was one of the first permanent magnet manufacturers, and because we control every step of the production process, from material selection, to alloy melting, to machining, we deliver some of the highest performing materials and products in the industry. We offer custom magnet solutions to fit any of our clients’ needs, applications, or budgets. 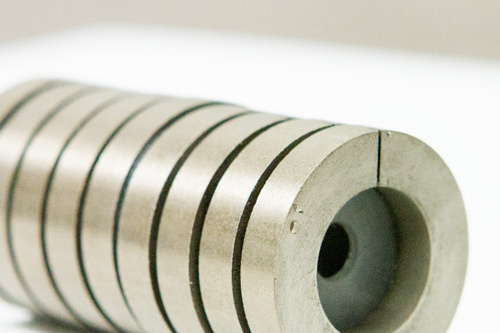 EEC has over 45 years of experience developing and implementing complex and custom magnet assemblies. Our knowledge and expertise optimizes the magnet assembly design and manufacturing process to improve quality and value and minimize risks and unnecessary costs. 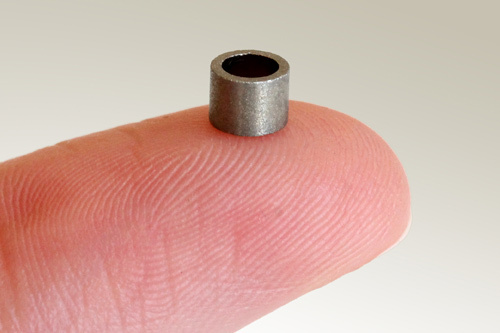 In addition to our custom and permanent magnet products, EEC offers miniature permanent magnets. For smaller devices and applications that require the stability and performance of materials as samarium cobalt, alnico, or neodymium permanent magnets, EEC’s miniature magnets can provide a reliable solution.